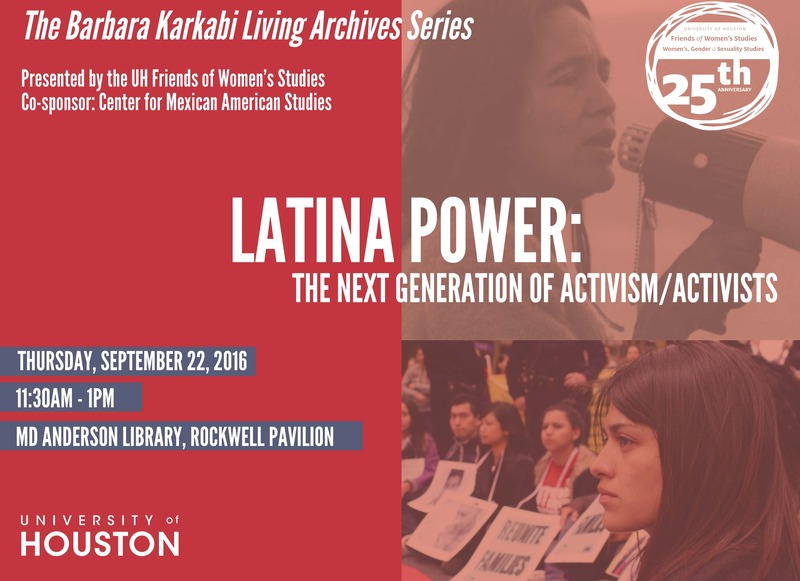 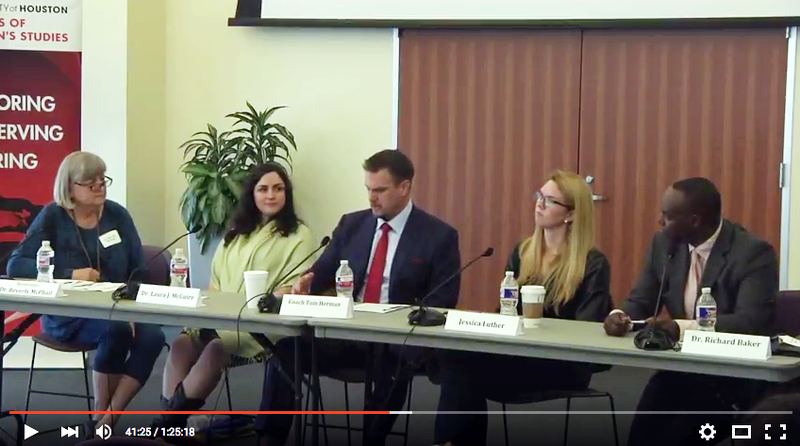 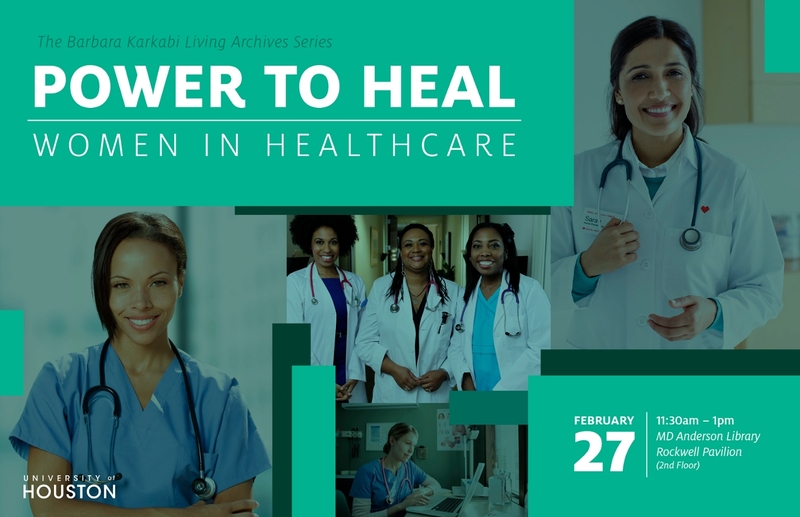 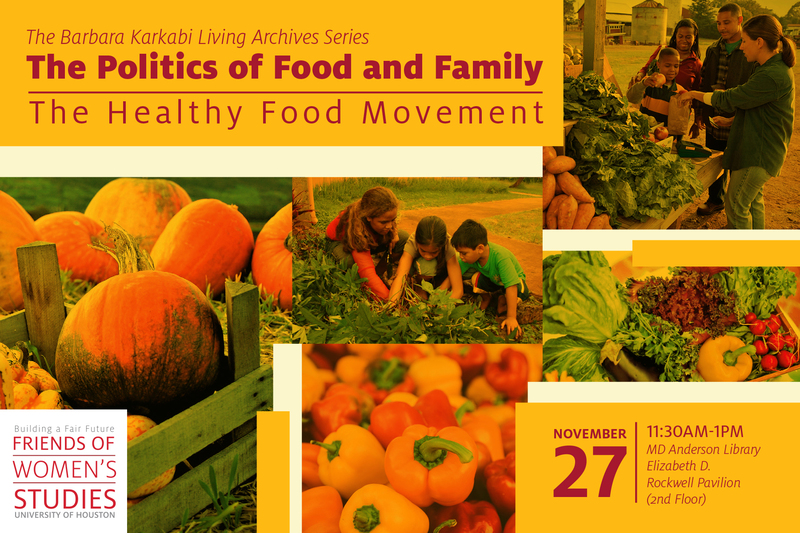 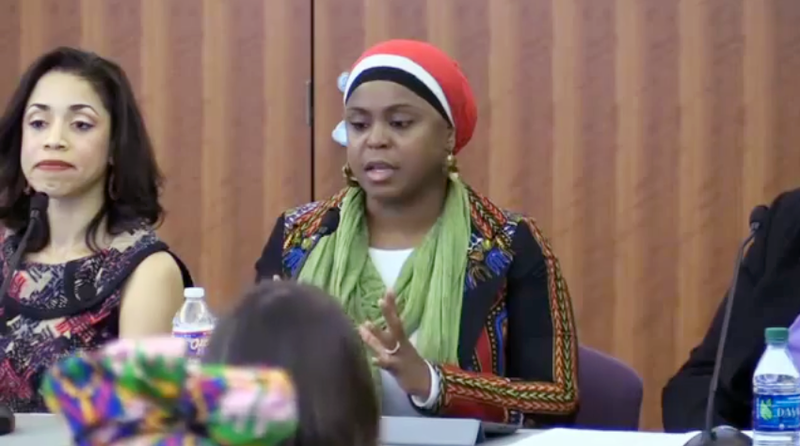 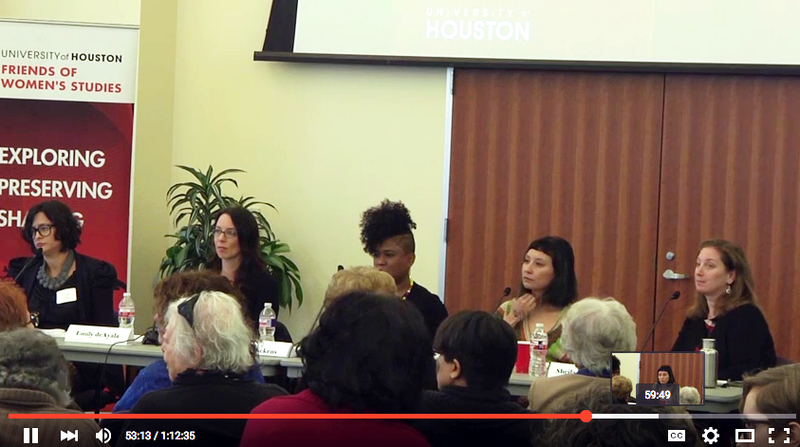 The Barbara Karkabi Living Archives Series features interviews with Houston women on diverse topics which are videotaped and collected in the Carey C. Shuart Women's Archive at the UH library, Special Collections. 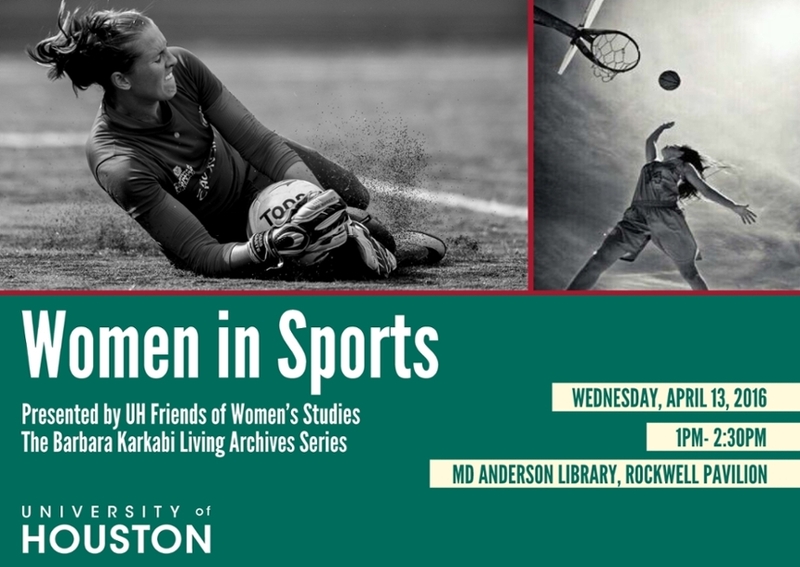 The Barbara Karkabi Living Archives Series features interviews with women from the Houston area, which are videotaped and collected in the Carey C. Shuart Women’s Archive at the UH library, Special Collections. 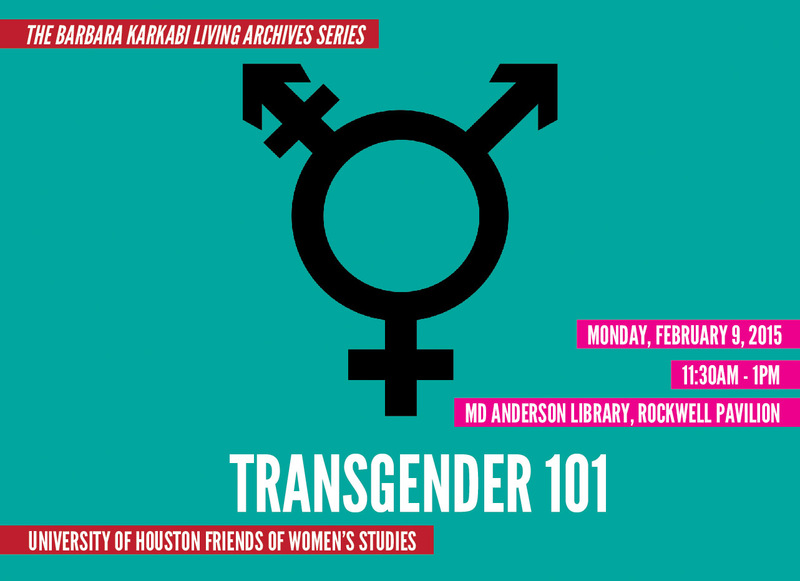 The Barbara Karkabi Living Archives Series features interviews with women from the Houston area, which are videotaped and collected in the Carey C. Shuart Women's Archive at the UH library, Special Collections. 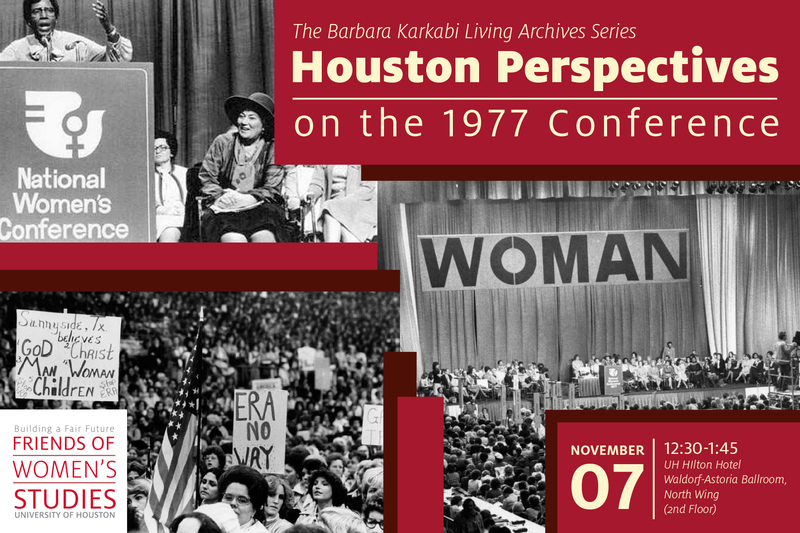 The Barbara Karkabi Living Archives Series features interviews with Houston women on diverse topics which are videotaped and collected in the Carey C. Shuart Womenâ€™s Archive at the UH library, Special Collections. 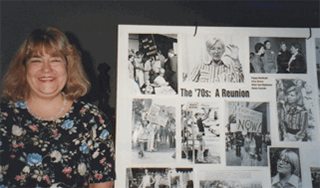 Tuesday, April 22, 2014: The barbara Karkabi Living Archives Series: The Marriage Question: Do You? 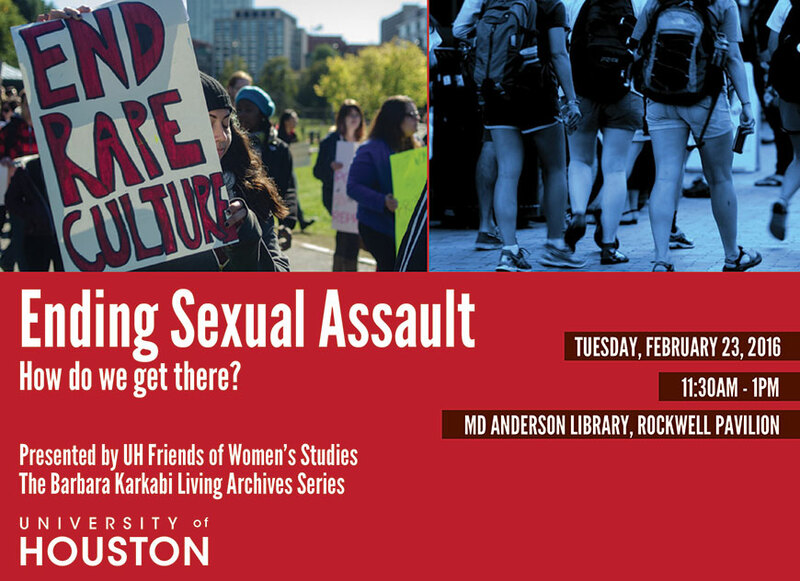 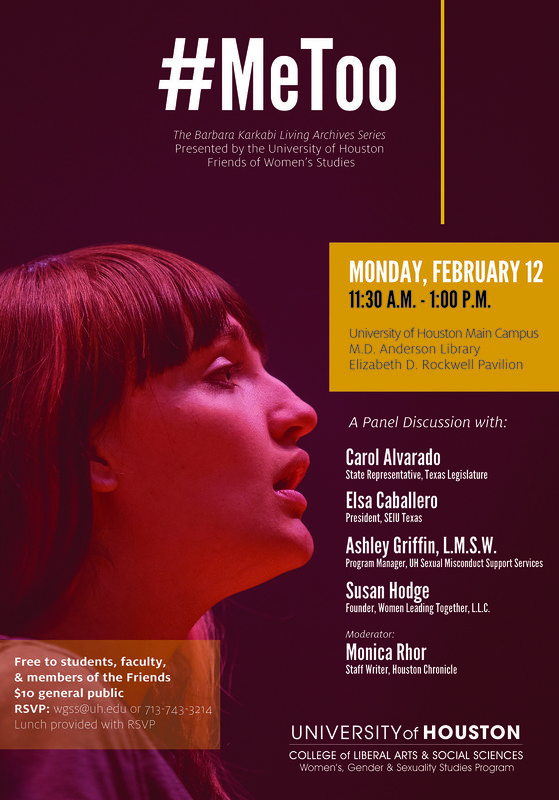 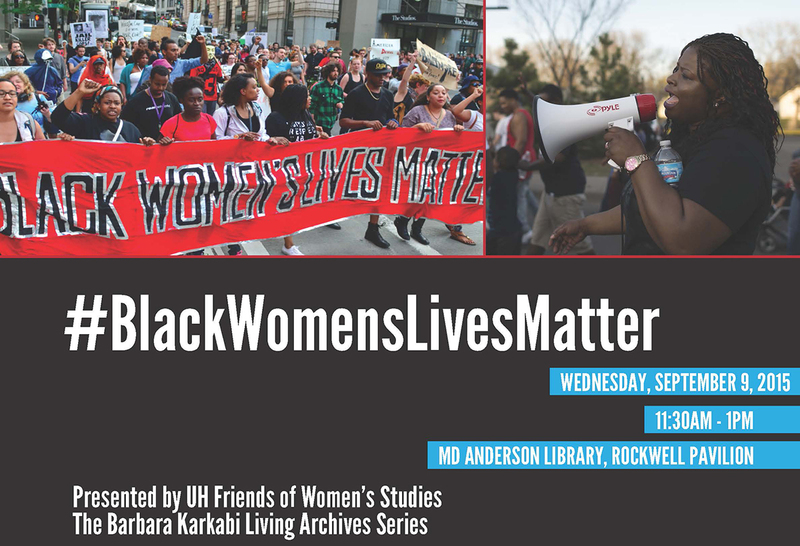 Journalist Barbara Karkabi, a longtime member of the UH Friends of Womenâ€™s Studies board, organized and moderated the first Living Archives panel in 1997, on 1970s Feminism in Houston. 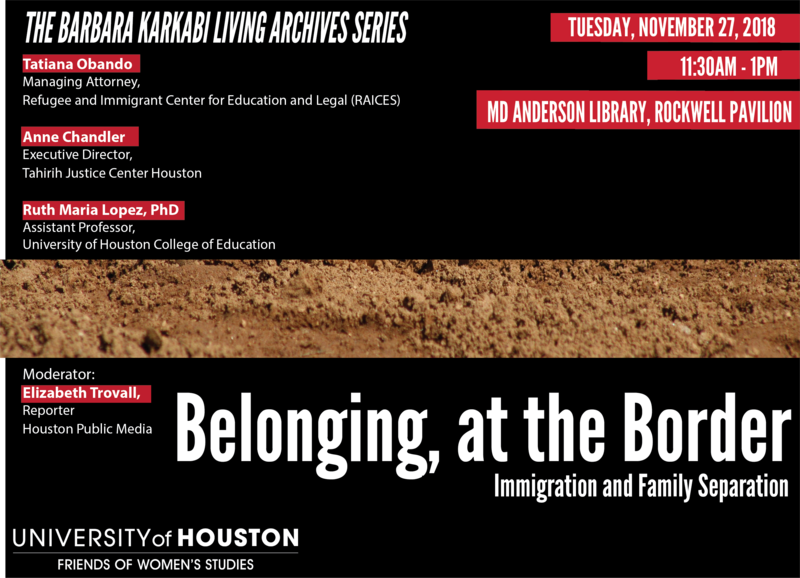 A passionate teller of the stories of Houstonians, Barbara especially delighted in building community through sharing the stories of immigrants and of women. 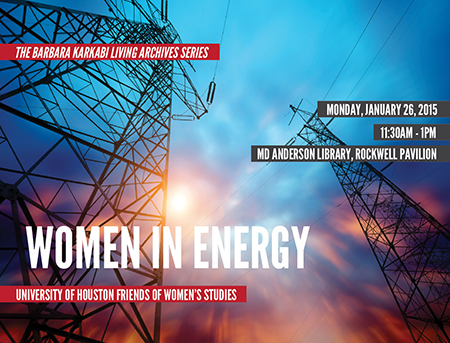 Penny Loyd, Bill & Sally Russ, Nina Andrews Karohl, Christine Attar, Andrea Georgsson, Carey Shuart, Chinhui Juhn, Holly Maffitt, Zeba Shah, Beverly Robinson, & others, some of the many friends of the late Barbara Karkabi, invite you to join them in establishing an Endowment in her Memory in the UH Womenâ€™s, Gender & Sexuality Studies Program.